If you’ve never been baptized…this is how you become a member of the Church. “Holy Baptism is full initiation by water and the Holy Spirit into Christ’s Body the Church. The bond which God establishes in Baptism is indissoluble.” (The Book of Common Prayer, 1979). In other words, baptism is our initiation rite, and it is the way that each Christian accepts the unconditional love of God and enters a covenant relationship with God. Adults who are interested in baptism should contact our Rector, The Rev’d Michael Hoffman, through the church office (850) 432-5115. NOTE: Parents who are already members and who wish to have their children or grandchildren baptized, please contact Kelly Heindl, our Church Secretary, and Registrar, at (850) 432-5115. Already an Episcopalian? 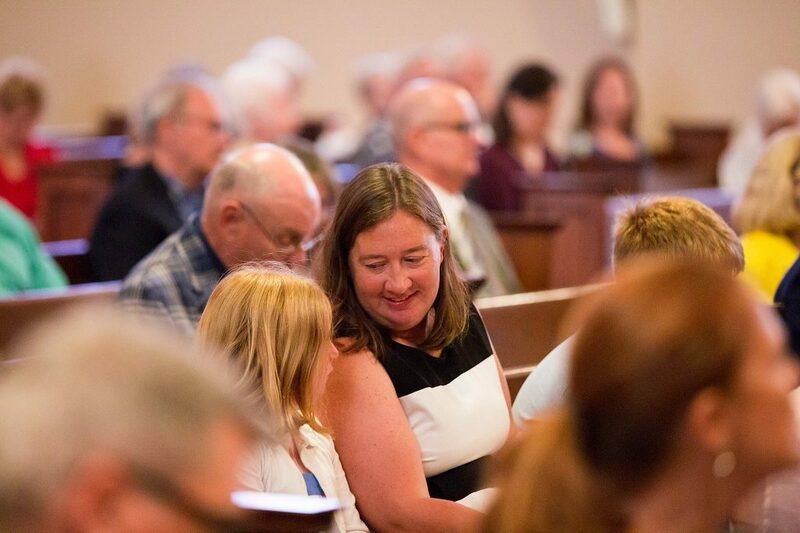 If you wish to transfer from another Episcopal parish, fill out and submit the Membership Request Form at the bottom of this page. 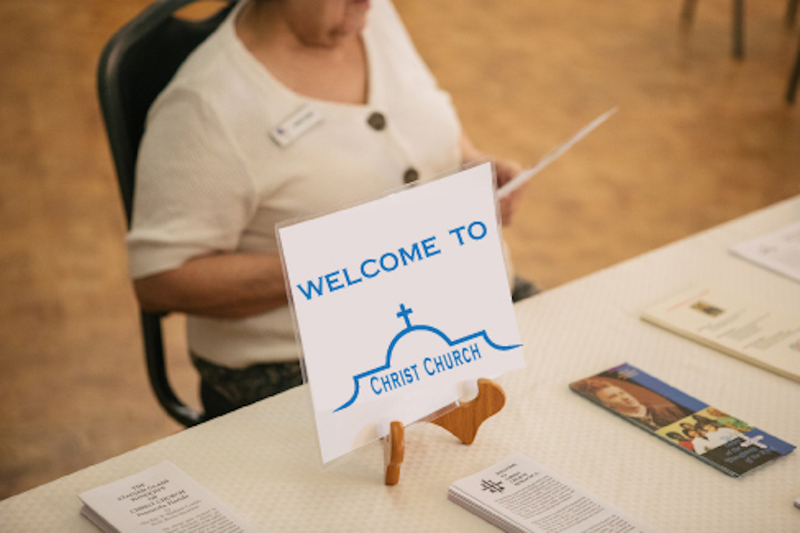 Our Church Secretary will request the membership transfer on your behalf. You are encouraged to attend the events listed below under “What’s Next” but this is optional. All newcomers interested in membership are invited to Dinner with the Rector – a quarterly gathering that helps you get to know our church leadership and begin to make friends. After you attend Dinner with the Rector, there will be a short one-time Sunday-morning class scheduled for you to attend called Membership Matters. Once you’ve completed these two events, your name is added to our membership roll and you are acknowledged as a member in our Sunday Bulletin. And as a bonus…If you are a Baptized Christian but you’ve never received the Sacrament of Confirmation, consider this as an opportunity to reaffirm your baptismal covenant and deepen your commitment to Christ’s Church. Confirmation happens once a year when the Bishop visits. This sacrament is not a requirement of membership. If you’re interested in being Confirmed (or Received if you are Roman Catholic or Lutheran) into the Episcopal Church, contact Kelly Heindl, (850) 432-5115 to inquire about the next Confirmation class! Confirmation classes are typically in the spring before the Bishop visits in May. Are you ready to become a member now? If so, click the button to get started. 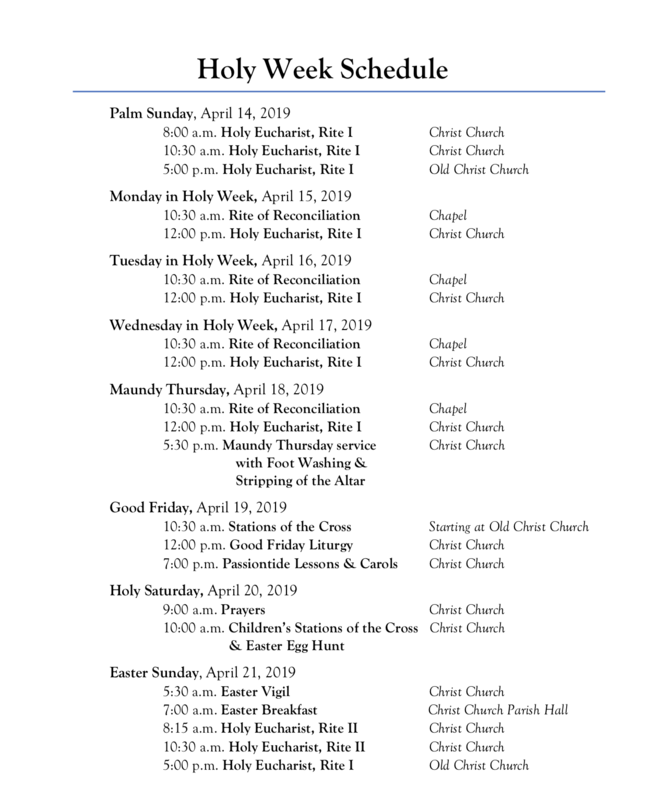 If you have any questions, please contact Kelly Heindl at the church office.